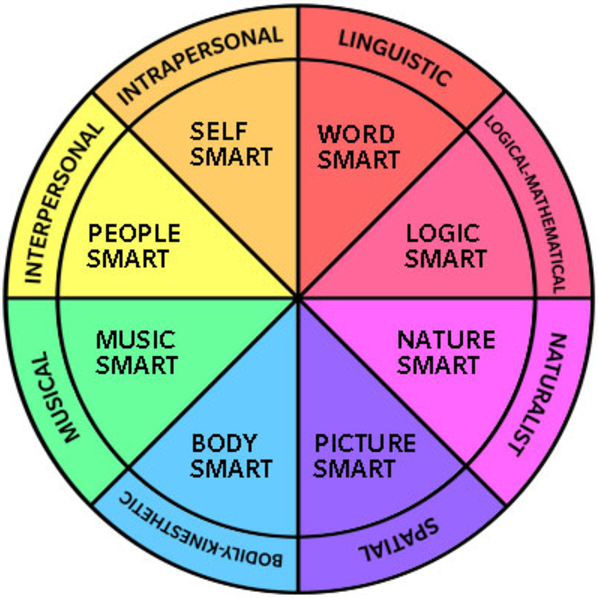 Naturalistic Learners are students who have strengths in intelligences related to nature. They may be highly connected to nature in many ways: They may have a deep love of plants, animals, people, rocks, nature, being outdoors, camping, hiking, rock climbing, biology, astrology, dinosaurs, etc.. These kids often struggle in school, and unfortunately, their naturalistic strengths are often not valued in our “standards based” culture. What are Visual Spatial Learners? As defined by Linda Silverman. Right brained, global, big picture learners. A concept by Jeffrey Freed. Content, process, product. A framework for teaching. Gap years. Blake Boles’ blog, he’s got some great resources.